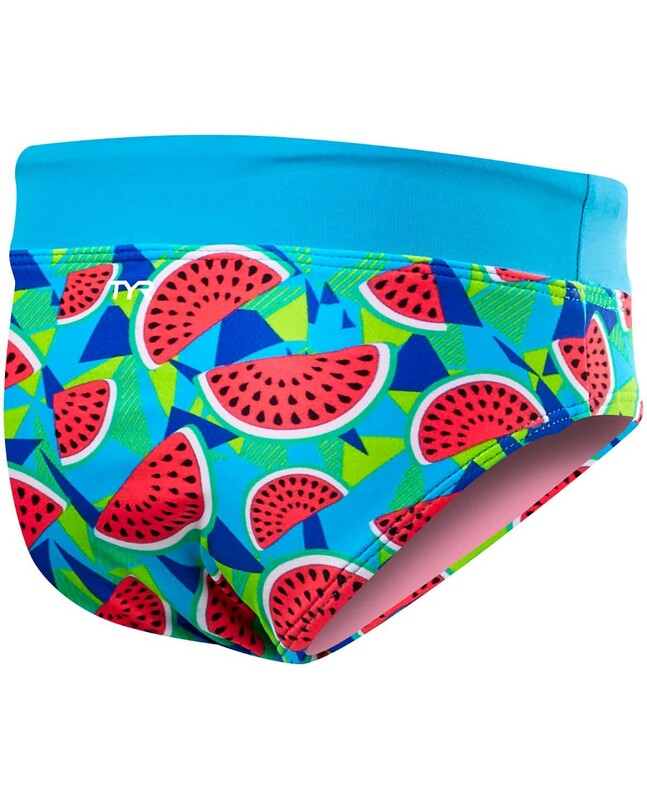 Get out there in the TYR Girls' Tutti Frutti Penny Bikini Bottom. Designed for young athletes, the fully lined BTFK7Y features an ideal blend of comfort and function. 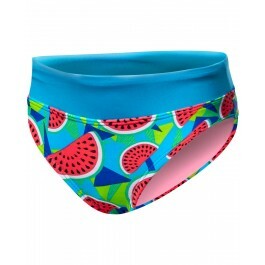 With a vibrant print and classic cut, the Penny bikini bottom provides girls with a fun silhouette they're sure to love. 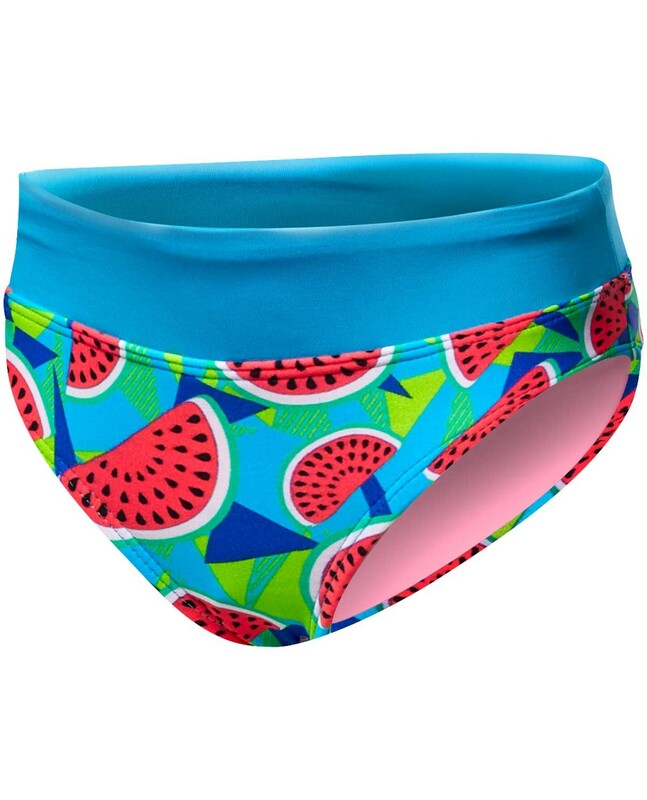 In addition to breathable Durafast Lite fabric, power mesh control and 360 degree range of motion, the Penny bikini is created with UPF 50+ technology to ensure sun safety during every outdoor adventure.